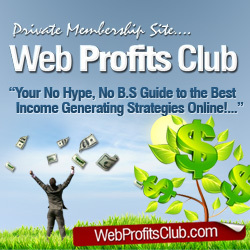 You are here: Home / Make Money Online / Who Is Starting Their Own Online Businesses? Beginning a new business in today’s world is much easier than it was even ten years ago. Booming online businesses make up a huge percent of products sold. It’s evident that e-commerce is here to stay. Putting their years of expertise from both life and business to work for them, many baby boomers are stepping out and taking the plunge into a new endeavor of starting their own online business.